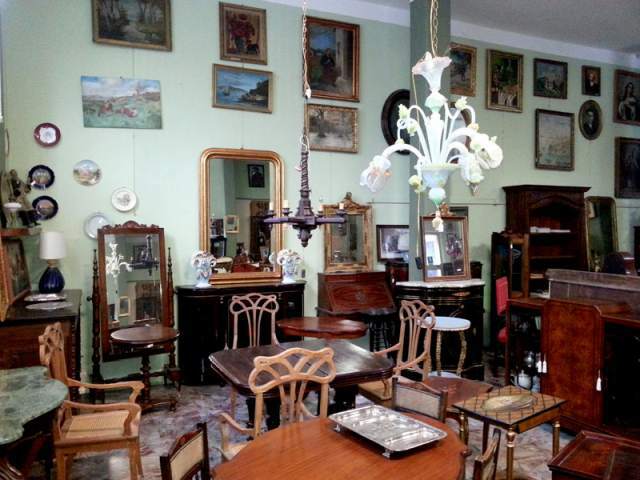 Antiques Buying Tour in Umbria: To go to hunt for antiques during your Holiday. Take a trip through Italy’s stylish past and indulge in exquisite antiques, cabinets of curiosities & vintage treasures. 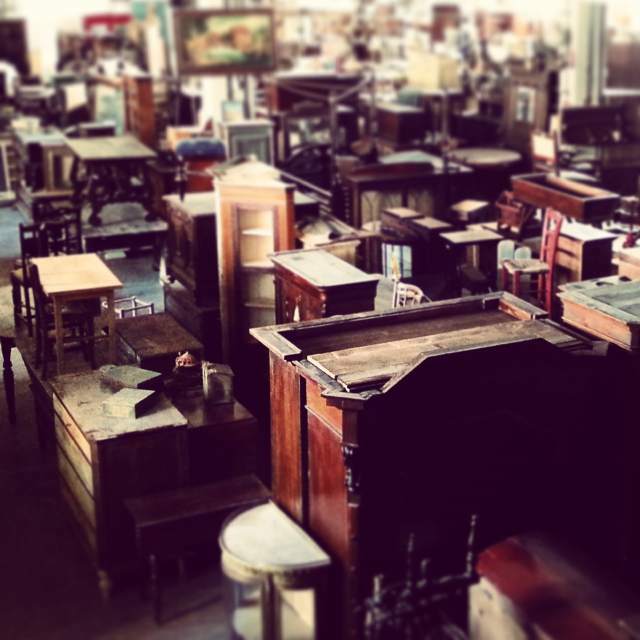 Our Antiques Buying Tour is an ideal choice whether you have a growing interest or a real passion for the world of art and antiques. Whether you’re looking to buy original and precious Italian pieces for your home we will bring you in the right places. It is a family-run business, founded in 1968 by the young Luigi Filippo, a very talented 20 year-old- guy who was craftsman and carpenter. Following his great passion – the wood – decided to start his activity in his “bottega” – workshop – situated nearby his home. Over the years the company gets bigger and bigger thanks to by his brilliant wife -Rosa- , his first daughter Katia and his son Michele, nowadays the pulsating heart of the workshop. Designing new furniture with old and new woods and restoring old pieces of antiques is a daily challenge for the artisans. At the store you’ll feel in a magical place where you can meet 18th century pieces, recently designed iron&woods elements or vintage odds and sodds! The artisans can create unique pieces designed exclusively for the customer according to taste and personal needs. Whether you’re looking for a special, one-off piece to add to your home, or whether you’re a private buyer hoping to expand your own collection, this wide emporium is a must-see. The shop is in north of Umbria, near the city of Città di Castello. Our driver pick up you in your hotel and will bring you to the antique shop where the guide translates and negotiates every step of the way, maximizing your time and money. After the tour the driver will bring you in the city centre of Città di Castello for a walk and a drink. •English speacking guide during the antiques tour.